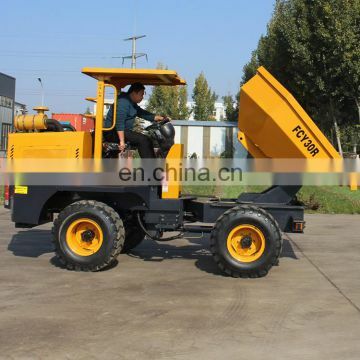 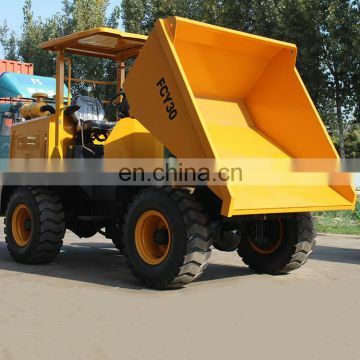 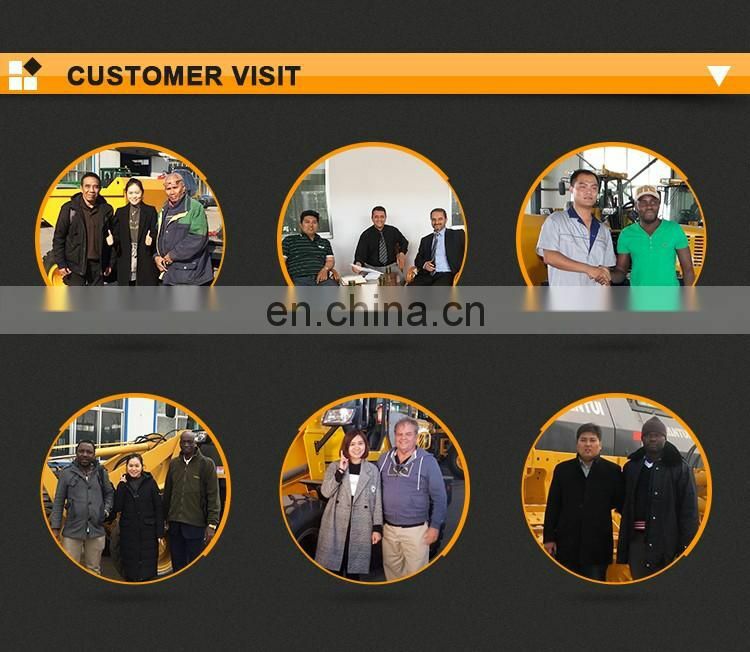 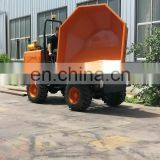 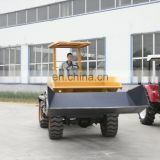 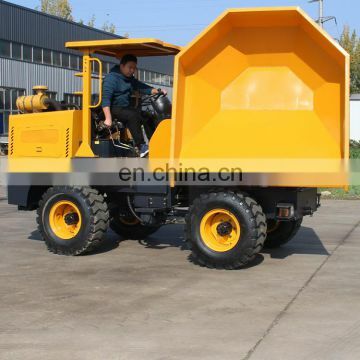 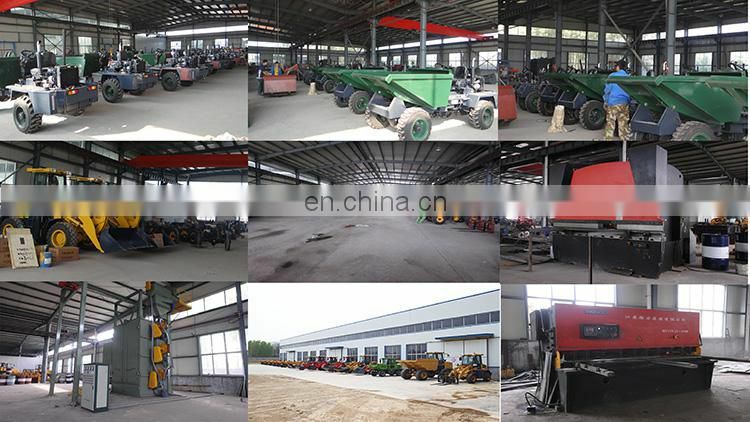 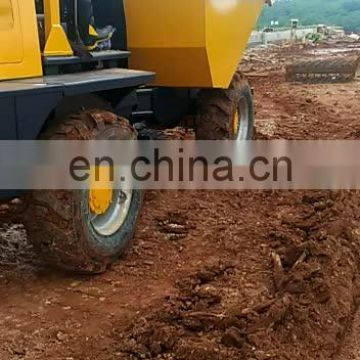 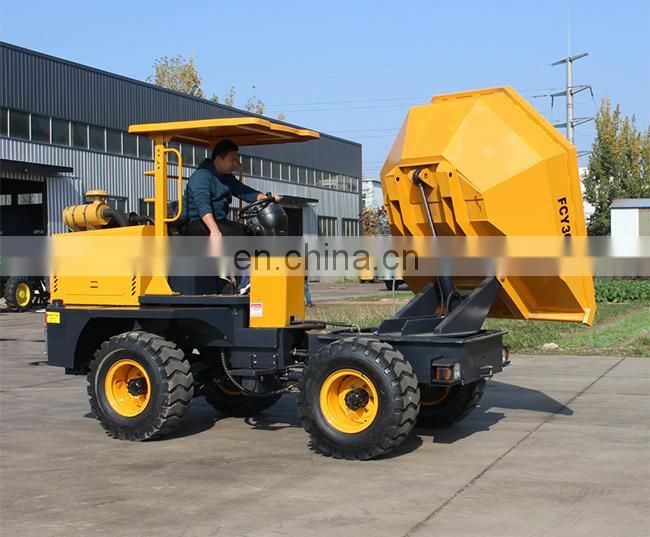 There have three different model of 3Ton site dumper. 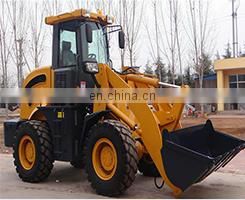 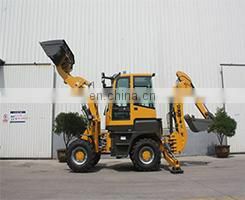 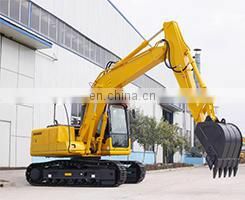 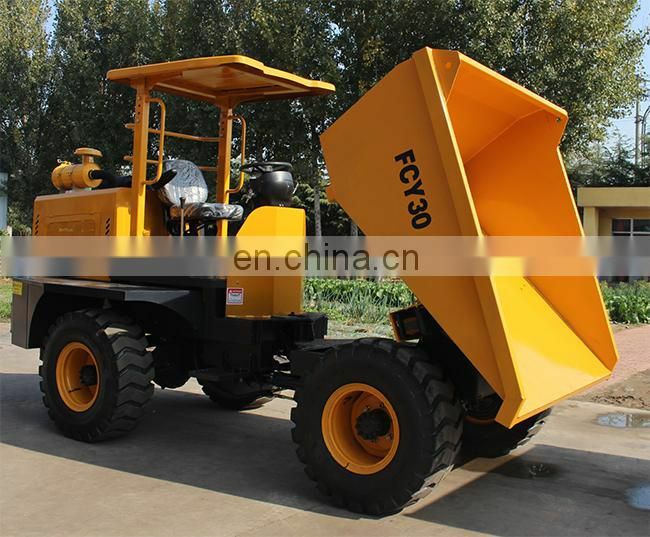 FCY30 normal model,FCY30R which the bucket can have a 180 degree rotate in any direction,FCY30S which have a self loader. 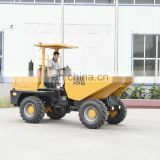 Mini dumper 2 ton,4*4drive,Hydraulic steering,can unload materials smoothly by strong hydraulic pressure unloading syst As a low-volume, short-distance transport of bulk materials for small site dumpers, because of its easy operation, small turning radius can be used in a narrow environment, etc,. 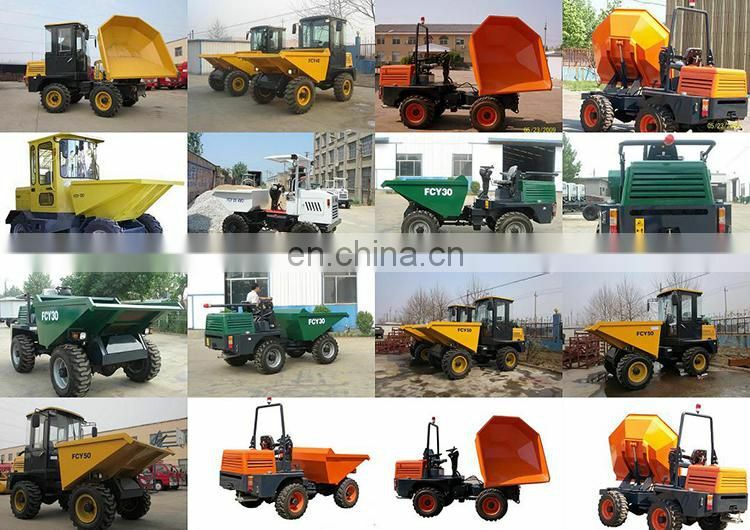 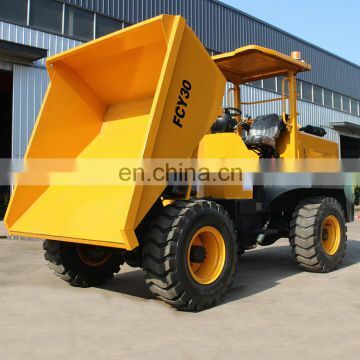 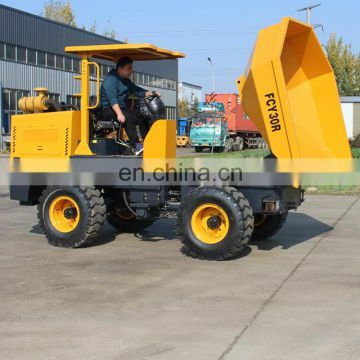 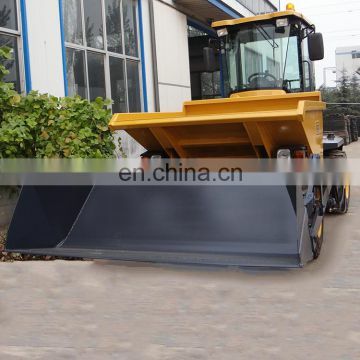 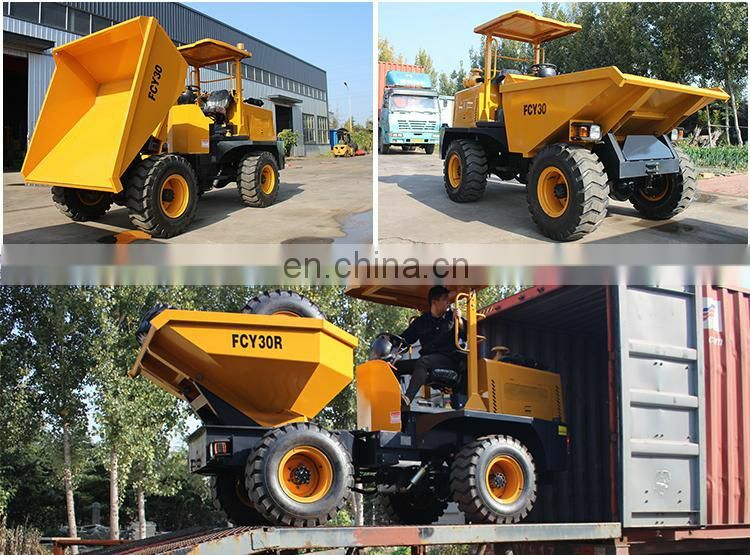 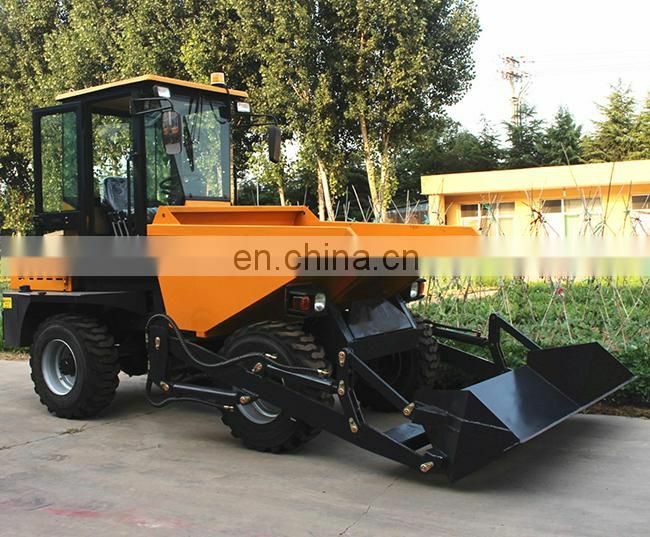 Dumpers are widely used in many different occasions, such as the construction industry, the factory floor, battlefield ,protecting road section, the municipal engineering, underground mines and so on. .
FCY30R Dumper is the based on the design of FCY30 can move 180 rotate bucket in any direction. 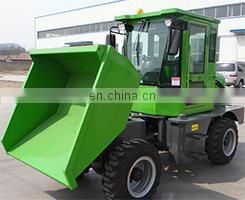 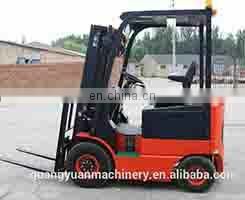 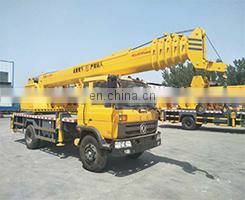 Use QC490 Engine, big Horse power low fuel consumption DEUTZ engine optional Hydraulic steering, 4x4 drive. 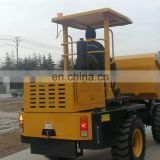 With ROPS With combined control panel. 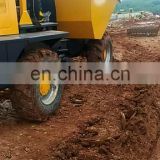 Off road wider tyres as option, can work in muddy and bumpy roads.